The Centers for Disease Control and Prevention’s new report on autism spectrum disorder (ASD), released Thursday, offers little good news. It estimates that about one in every 59 children nationwide has the complex developmental disorder, a figure that seems unchanged from its previous estimate a year ago. But, for a few reasons, it’s likely that this is an underestimate. Autism spectrum disorder is a complicated condition, one with several contributing causes. Genes likely play a role, as do environmental factors like air pollution or having older parents. Its symptoms are complex too, but generally include problems communicating, a sensitivity to touch and other sensory inputs, and digestive issues. For more than a decade, the CDC has estimated the autism rate in children through its Autism and Developmental Disabilities Monitoring network, or ADDM. The ADDM pools together health and special education records from children living in various states to come up with its estimate. Traditionally, this estimate—including the one released in 2018— has relied on data from 8-year-olds diagnosed with ASD. But the new report is based on data from 4-year-olds. The report collectively looked nearly 200,000 4-year-old children from seven states in the years 2010, 2012, and 2014. Only three states—New Jersey, Missouri, and Arizona—had data for all the years, though. Like other estimates, it found that the overall national prevalence of autism has increased, from 13.4 per 1,000 children in 2010 to 17.4 per 1,000 in 2014. That roughly amounts to one in every 59 children. “We’ve been monitoring for approximately 20 years, and it’s clear that this increase is not all better monitoring,” he said, referencing research showing around that 80 percent of the increase can be tied to outside factors like the environment. And while the new report came up with the same one in 59 figure as the CDC’s earlier estimate did, it’s likely that as these children get older, more will end up being diagnosed with autism. New Jersey, for instance, has a relatively large and diverse population. Its public education system might be able to better connect children and parents to special education services than those in other states (the state is consistently ranked near the top in education by various organizations). And it’s in the New York Metropolitan area, where families have access to plenty of doctors and specialists. When Zahorodny and his co-authors used both sets of criteria from the DSM-IV and DSM-V in the 2014 group of children, for instance, they found that roughly 20 percent fewer children were considered to have ASD under DSM-V. So scientists (and journalists) will need to find a way to account for these differences and accurately portray the picture of ASD and similar disorders in America. Of course, the current estimates from the CDC are somewhat dated, given that they only look as recently as 2014. 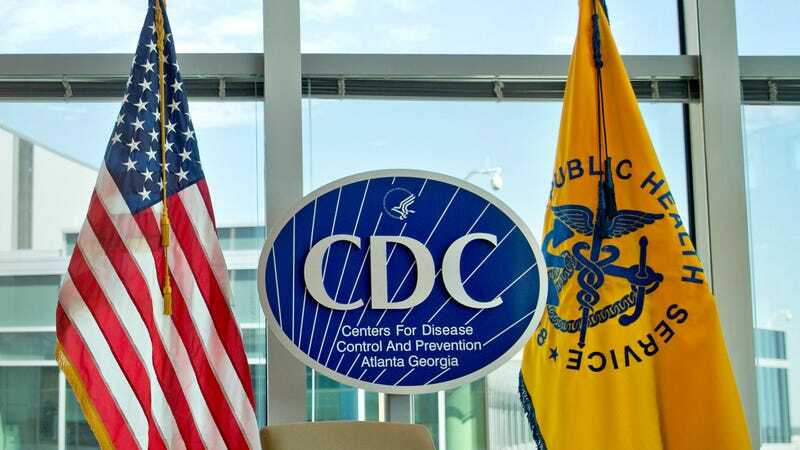 But Zahorodny says the CDC is the middle of tracking the prevalence of autism in both 4- and 8-year-olds with more recent data, and his own team is already at work sifting through some of that data. (Research elsewhere has continued to find growing rates of autism with other, more updated sources of data). The ADDM will also begin studying how children at age 16 are coping with ASD, including whether any behavioral interventions have helped.